“Creating a community. The National Technician Development Centre for Higher Education in Sheffield aims to do just that. 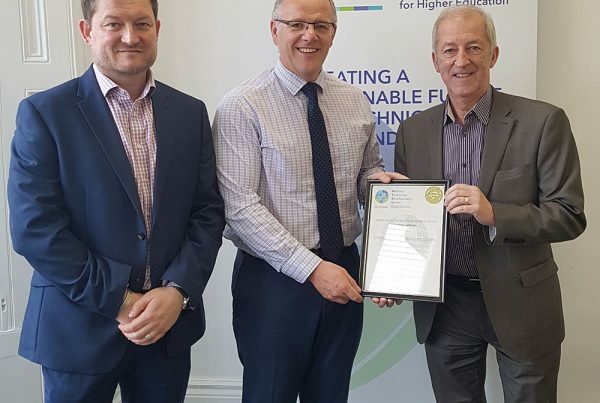 Launched in January 2018, the centre provides universities with another resource to enable them to create a sustainable future for their technical services. The centre’s expertise is available to all UK universities and helps them plan their future strategy for technical services. 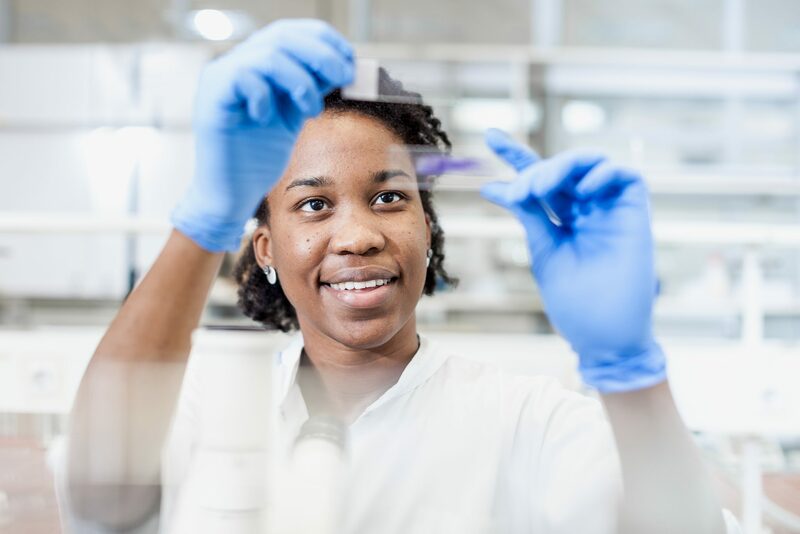 Read the full article ‘The unsung heroes of the lab’ by Rachel Brazil, on the Chemistry World website here. Previous Post"I was desperate to find a career working with human remains"